Joseph has discovered a love for travel and, after two trips to Disneyland, shows no signs of slowing down. We regularly receive wonderful, detailed written pieces from him detailing his interests. Several years ago he passed through difficult times, and PLAN/NJ was able to arrange for him to live in a new supported living home. He also participates in several meaningful daytime activities and feels safe, comfortable, productive and fulfilled. Joseph is supported by PLAN/NJ and by other caregivers to pursue his interests and passions. 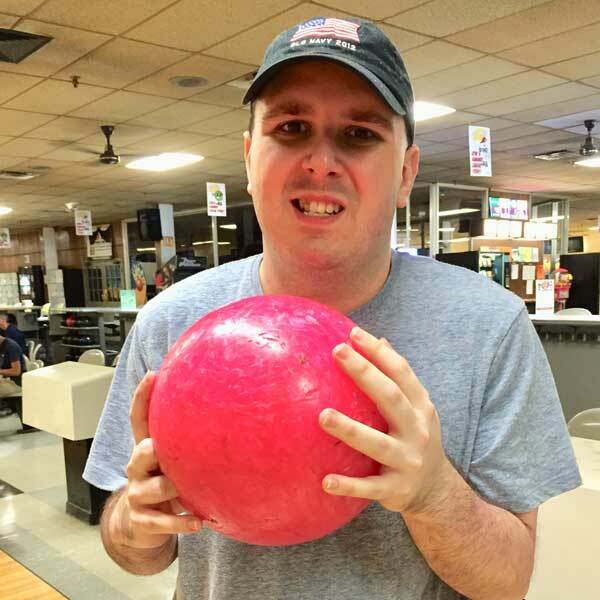 Despite living with developmental disabilities, he leads an independent life, in part because of the Guardianship services he receives from PLAN/NJ. He volunteers for a number of non-profit agencies doing a variety of tasks to benefit the broader community including collating marketing materials. Joseph enjoys a meaningful relationship with the Director of Social Services and with the other residents and the staff where he lives.